NEW! Please note that you can now virtually tour some of our properties! Don't hesitate to e-mail us at saba@century21islandrealty.com with your requirements even if you don't see anything that interests you on this web site. We get new listings everyday and not all of them are described on this web site. The listings are sorted by price from low to high. Marie's Cottage ref#728 - A quaint little Saban cottage. 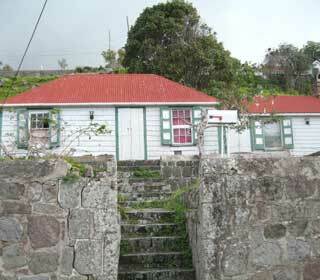 2 bedrooms, 1 bath prefect for island living or holiday getaway. 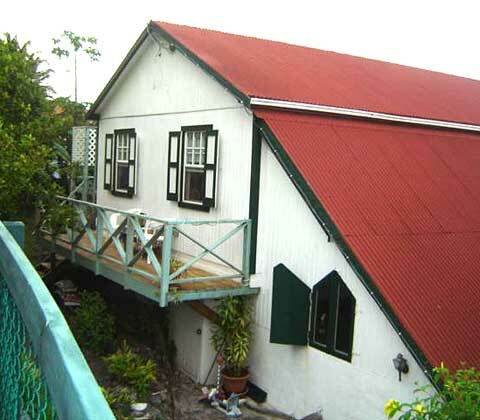 Rock Cottage ref#020S - Rock wall home in Upper Hell's Gate, priced to sell! Most beautiful views of Mt. 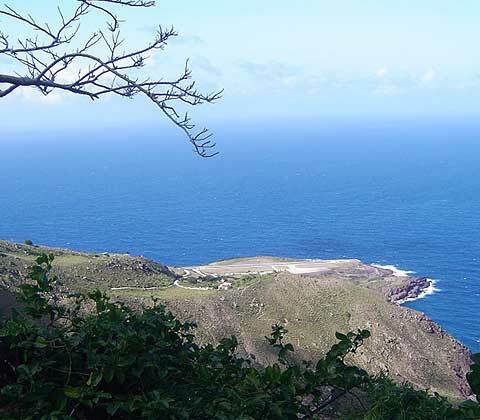 Scenery, the highest top in the Kingdom of the Netherlands and of the surrounding islands. Serenity Cottage ref#030S - On walking distance from the heart of Windwardside you will find this nice 2 story-cottage called Serinity Cottage for good reason! Sea View ref#003 - Find your exclusive home away from home at a reasonable price. Picture yourself sipping your favorite cocktail on your front terrace enjoying the view of the surrounding islands. 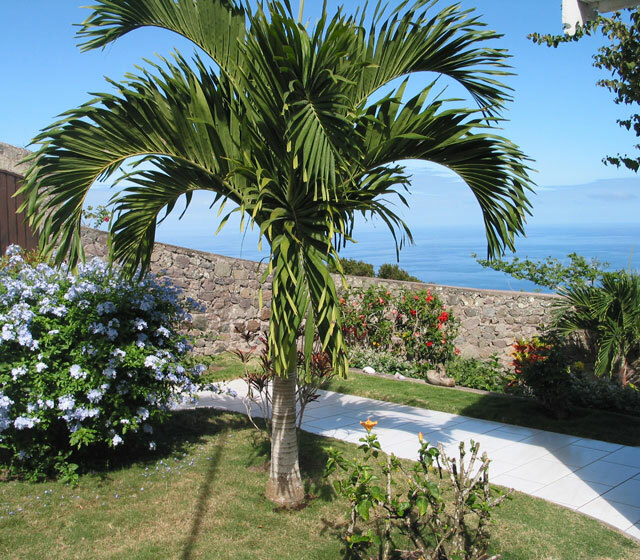 Sunrise Villa - Find your exclusive home away from home at a reasonable price. Picture yourself sipping your favorite cocktail on your front terrace enjoying the view of the surrounding islands. 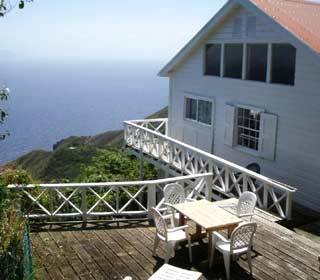 The Piano House Ref#010-S - Enjoy captivating ocean and island views from "The Piano House"!!! This large 4-Bedroom house has 3 full bathrooms, a fully equipped kitchen, an open and spacious greatroom, and comes completely furnished. HOUSE HAS A BRAND NEW SWIMMING POOL! 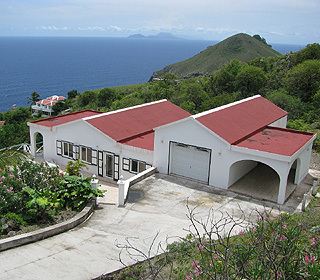 Journey's End ref#040S - Saba's most exclusive gated estate, perched atop 2 lush acres of land with a six island view. 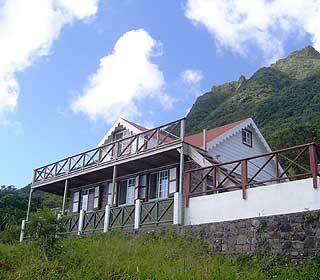 This spectacular property, the only one of its kind on Saba, is home to over 200 orchids and ten different fruit trees. Two bed guest cottage included. Copyright © 2004-2010, Century 21 Island Realty, Inc.